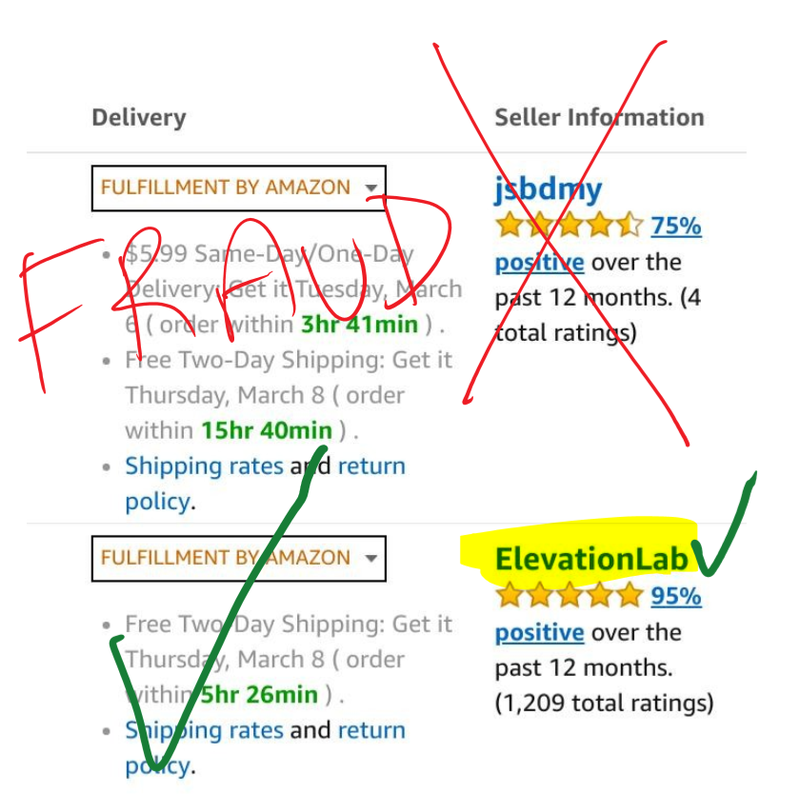 The founder of Elevation Labs raised the alarm on the company’s official blog. 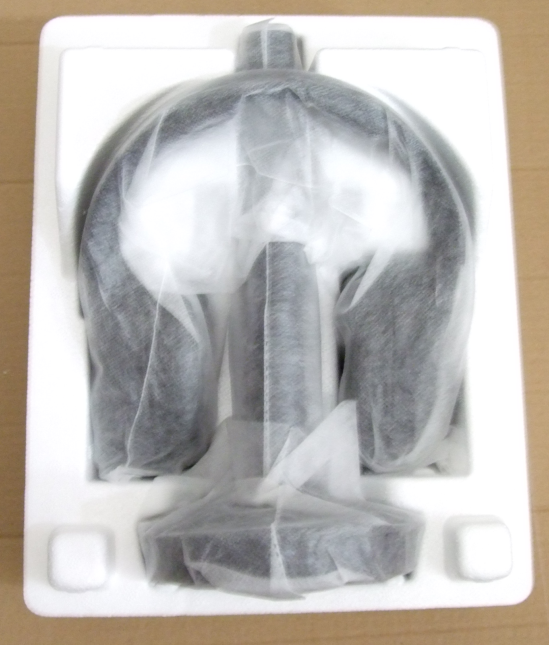 Counterfeiters have been making (imperfect) copies of their flagship “The Anchor” under the desk headphone hanger product and undercutting them slightly on price, so the average non-power-user customer buying them on Amazon is more likely to buy the counterfeit because Amazon puts the lower price in the featured spot on the main product page. 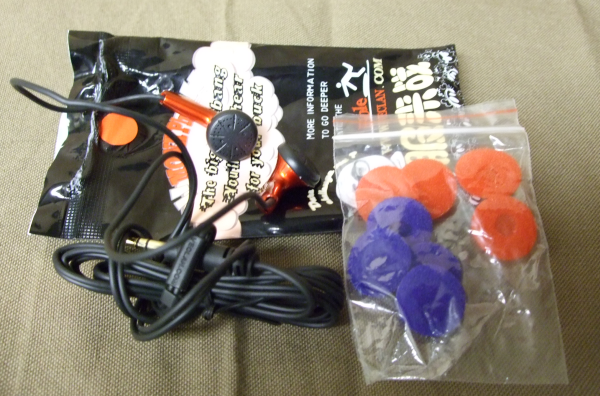 We begin today a brand new series of posts under the “Headphone Tips” umbrella, covering some questions and topics that may be the subject of confusion. Today’s subject is NFC. It is better known and popular for its use in contactless payments (eg Android Pay). So much so that its absence from some devices (such as the popular Moto G series) can derail the purchase of an otherwise great bang for the buck phone. More and more manufacturers are making the mistake of abandoning the headphone jack, so I think the time is right now to start listing the headphones that come with a headphone jack. 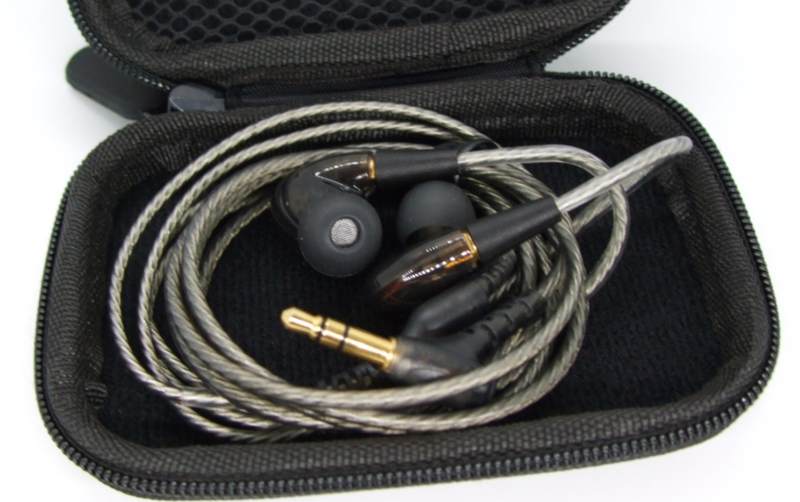 A controversy has broken out on the headphones reddit, as the owner of Venture Electronics, the makers of the famous VE Monk earbuds (among others) said that anyone who leaves a review lower than five stars out of five on their website will be banned from buying again. He also shared a screenshot of people getting blacklisted from buying their products on their website. Needless to say, this did not sit well in the sub-reddit, and there are already calls to ignore and boycott VE products in light of this development. 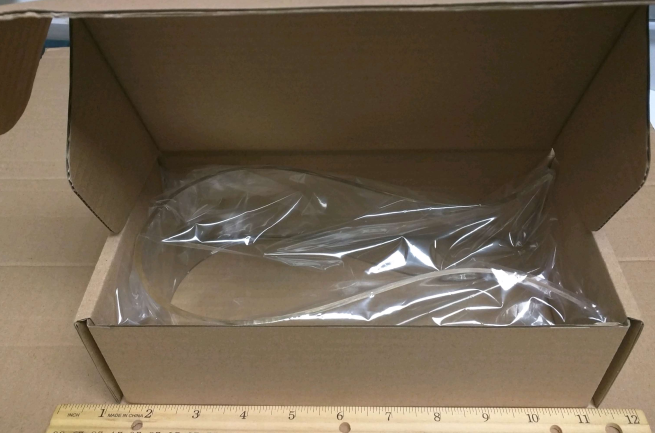 We are starting a new series here at this blog, the “Headphones to Avoid”. A lot of audio publications, websites, forums, and enthusiasts are quick to profusely praise, but it’s crickets when it comes to criticize. However, if it is fair to praise a product, it is also fair to criticize a product. In this series we spotlight headphones that have issues that would make them deal killers for potential buyers. 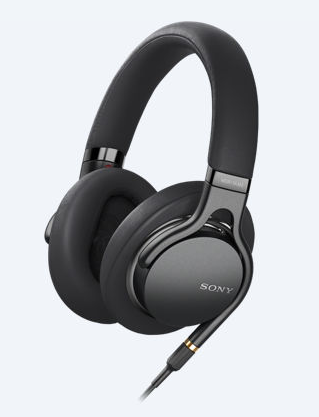 The first headphone to be “featured” is the Sony RF-995-RK Wireless RF. This is a headphone system of a transmitter/base and a headset, not unlike the Sennheiser RS-series. The RF-995 is well-made and all the good stuff, however, it fails at its #1 job: wireless audio. It has trouble keeping a connection running. Even minor movements of the body or head cause it to make “clicking” sounds. Whether you are listening to music or watching a movie or TV show, this is very annoying and distracting. 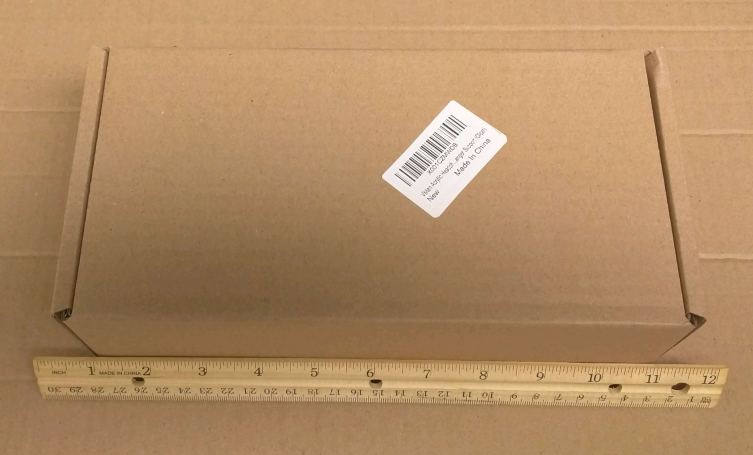 The box is easy to open with your fingers, and it looks solid enough you can easily reuse it for other purposes, or keep this stand in there.